Thomas PRINCE (1582 – ) was Alex’s 11th Great Grandfather; one of 4,096 in this generation of the Miller line. All Hallows-by-the-Tower, also previously dedicated to St. Mary the Virgin and sometimes known as All Hallows Barking, is an ancient Anglican church on Byward Street in the City of London, overlooking the Tower of London. 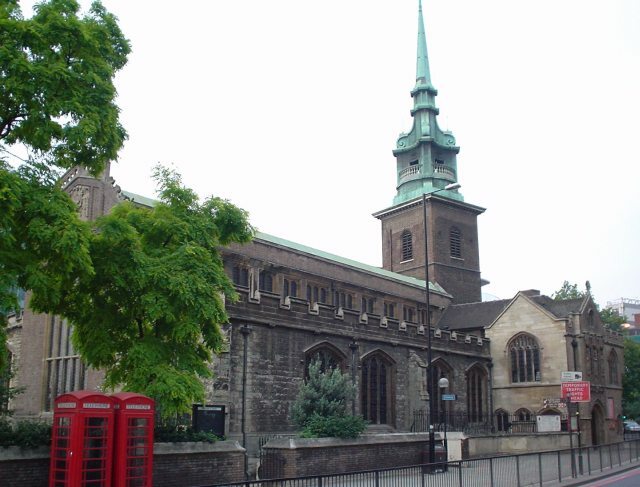 Founded in 675, it is the oldest church in London, and contains inside a 7th-century Saxon arch with recycled Roman tiles, the oldest surviving piece of church fabric in the city. The heart of Richard I is said to be buried somewhere in the north part of All Hallows’ churchyard where a chapel once stood that had been built by Richard in the 12th century. The church was badly damaged by an explosion in 1650 caused when some barrels of gunpowder being stored in the churchyard exploded; its west tower and some 50 nearby houses were destroyed, and there were many fatalities. The tower was rebuilt in 1658, the only example of work carried out on a church during the Commonwealth era of 1649-1660. It only narrowly survived the Great Fire of London in 1666 and owes its survival to Admiral William Penn, father of William Penn of Pennsylvania fame, who had his men from a nearby naval yard demolish the surrounding buildings to create firebreaks. During the Great Fire, Samuel Pepys climbed the church’s spire to watch the progress of the blaze and what he described as “the saddest sight of desolation”. Mary Patch was baptized 16 May 1586, South Petherton, Somerset, England. Her parents were Richard PATCHE and Joan LAVOR. 1649 in Gloucester, Essex, Massachusetts 17 Jan 1690 in Gloucester, Essex, Massachusetts. Joan’s father Richard PATCH was born 1552 in South Petherton, Somerset, England. He married Joan LAVOR on 1578 in South Petherton, Somerset, England. He died Apr 1595 in South Petherton, Somerset, England and was buried 22 Apr 1595 in South Petherton, Somerset, England. 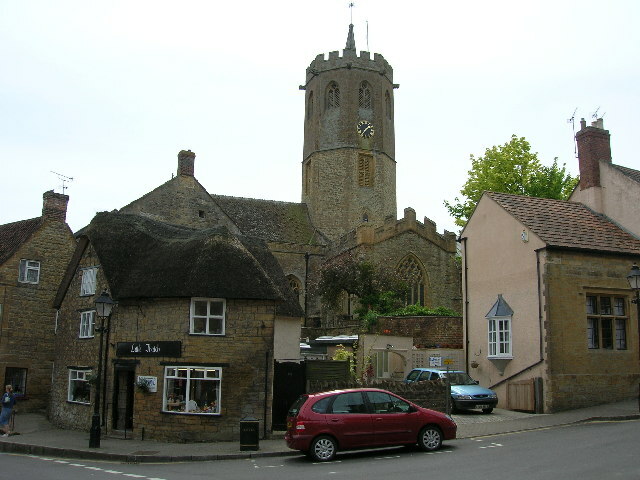 Joan’s grandfather William PATCH was born 1527 in South Petherton, Somerset, England. He married [__?__] on 1551 in South Pertherton, Somerset, England. William died Jun 1575 in South Petherton, Somerset, England and was buried 15 Jun 1575 in South Petherton, Somerset, England. The coat of arms that you have displayed was awarded to Richard Prynce of Whitehall, Shewsbury, Salop (Shropshire) in 1584. 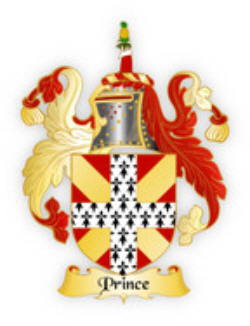 As these are a hereditary coat of arms, only the direct descendants of Richard Prynce, that still bear the Prince surname, are eligable to use the coat of arms. At this stage I have found no descendants of Richard who are American.